scene work helped start and keep VSV going!!! Thank you to Tate's Janitorial Service for their donation to Valley Sand Volleyball. We really appreciate you!!! 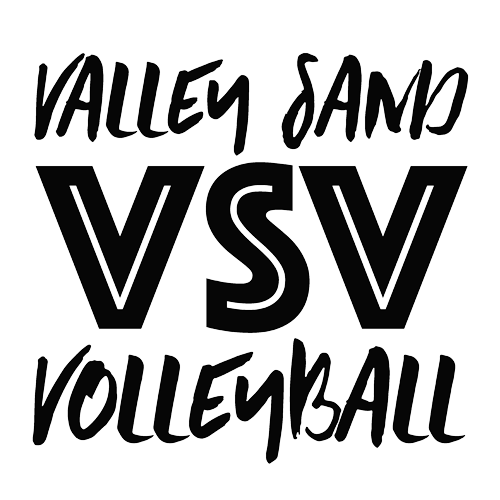 Thank you to Lakeland Aviation for their donation to Valley Sand Volleyball. We really appreciate you!! Thank you to A-C Electric Company for their donation to Valley Sand Volleyball. We really appreciate you!! 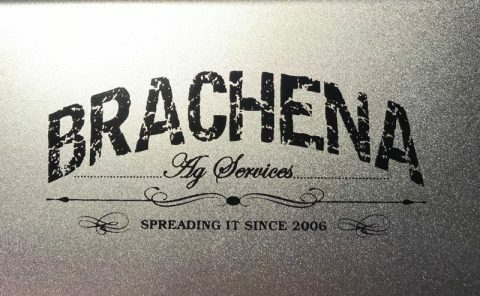 Thank you to Brachena AG Services, Inc. for their donation to Valley Sand Volleyball. We really appreciate you!! Thank you to Action Sports for their donation to Valley Sand Volleyball. We appreciate you! !